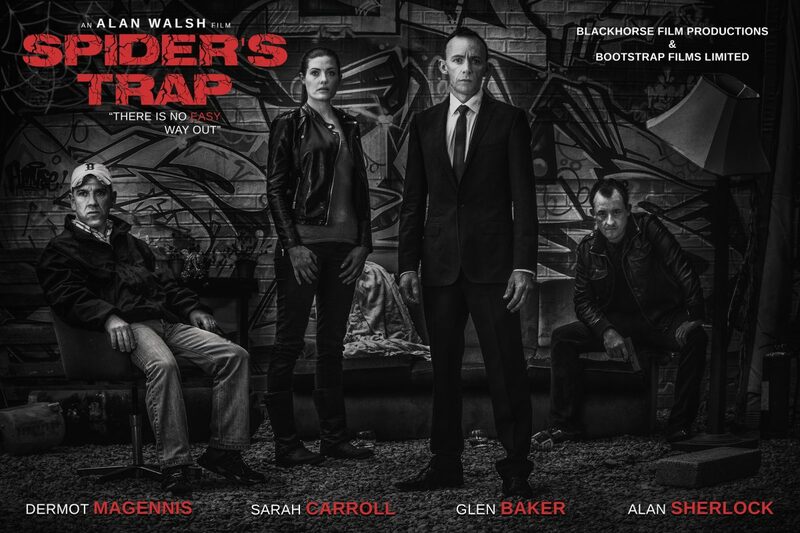 Stunt Guild Ireland’s Alan Walsh is currently directing his new feature The Spider’s Trap starring Simon Delaney. After a life of crime and the sudden death of his wife, Steve Wilson begins to look at things differently. With a young daughter to raise, he decides to go straight. Besides cracking safes, Steve has another talent, his music and he can play the harmonica like nobody has ever heard. And now tonight of all nights Steve Wilson is about to be dragged back into a life he thought he left in the past. Spiders Trap is currently being co-ordinated by Stunt Guild Ireland’s Peter Dillon.